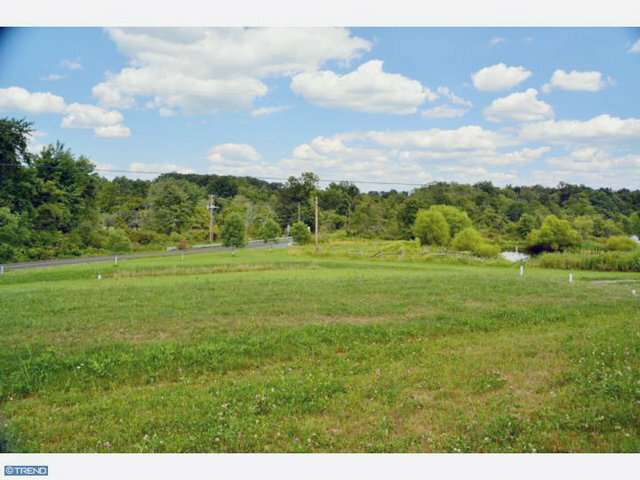 Single-Family - HELLERTOWN, PA Almost 40 acres of open land in a highly visible area of Springfield township. The old bank barn is in good condition and the property is in use as an agricultural center. Parking lot by barn for customer parking. An outstanding parcel for future development. Ideal for agriculture. An equestrian property or other retail farm operation would be ideal. Road frontage on 2 streets. Under Act 319. Please note that there are no bedrooms or baths.